Gift Voucher There are 4 products. 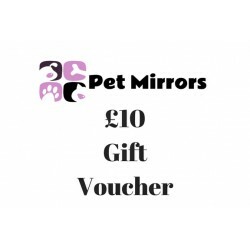 Gift vouchers to be used towards any of our products. Available values - £5, £10, £20 & £25.